Get a fantastic Massage using the Aqua Massage system. 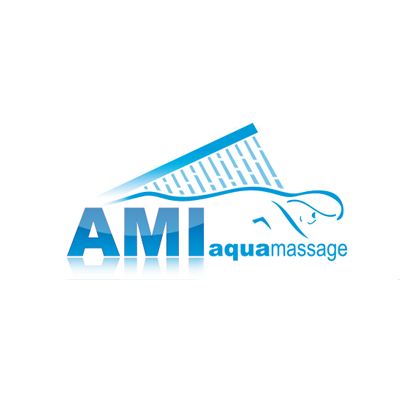 Aqua Massage is a dry Hydrotherapy Massage System that uses water to massage your body to soothe aching muscles. The best thing is that you remain clothed and dry!